and shipping times for all of our products. 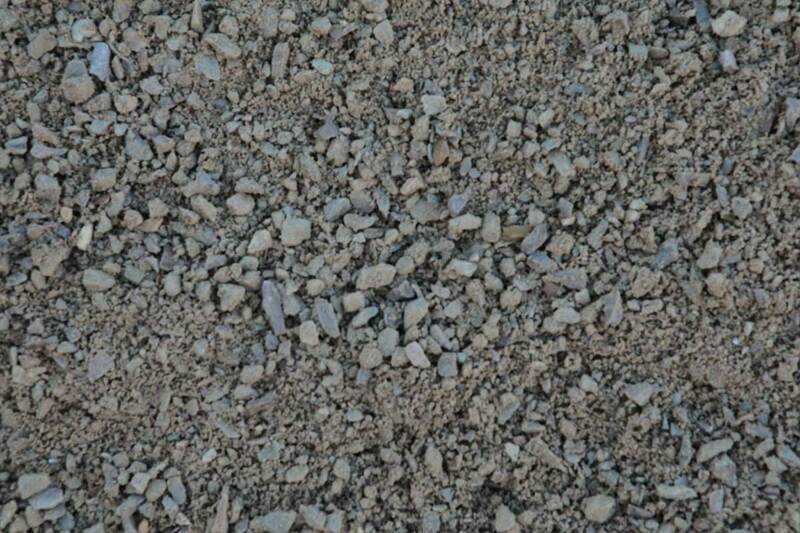 Your inquiry about our Aggregate products has been sent. Thank you for your inquiry. 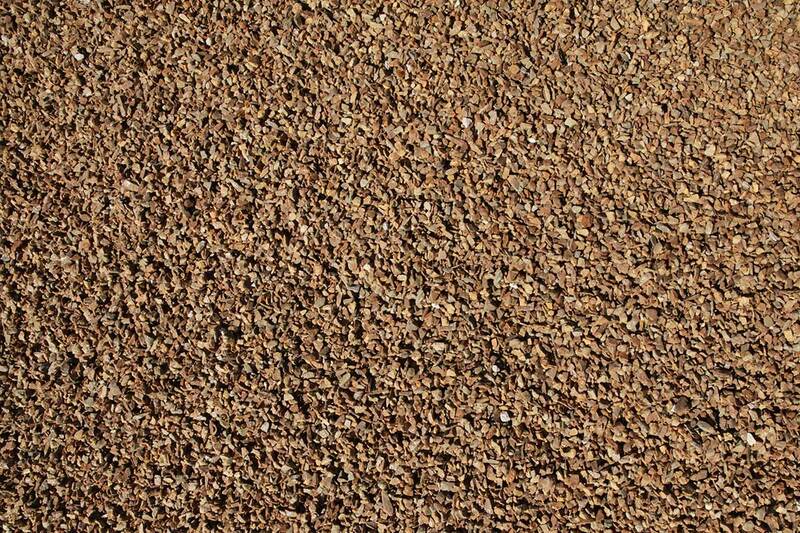 A message has been sent to our aggregates department containing your comment or question. 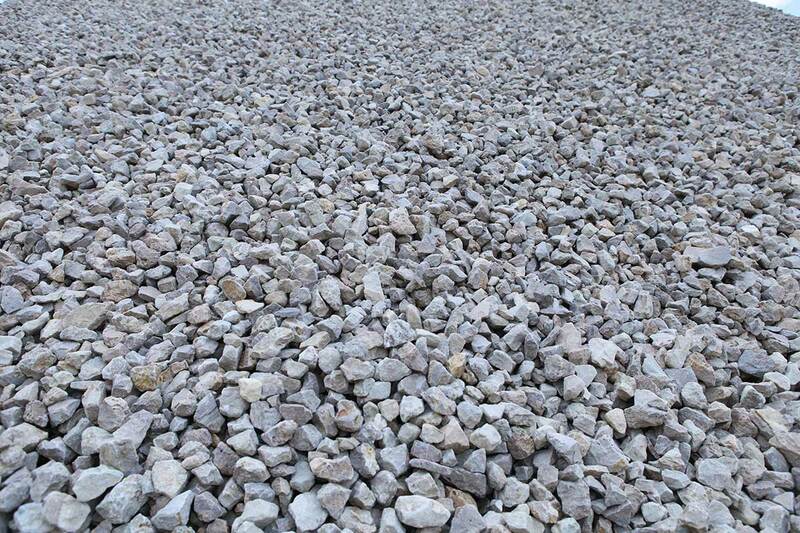 An aggregate specialist will respond to your inquiry very soon. Pattison produces all classes of rip rap that will meet both individual state DOT and Army Corp of Engineers District specifications. During non-freezing conditions, Pattison produces washed concrete stone to state DOT specifications required for a variety of highway and other projects. Pattison produces both sub-ballast and ballast rock suitable for industrial rail siding projects including for its own unit train rail expansion. 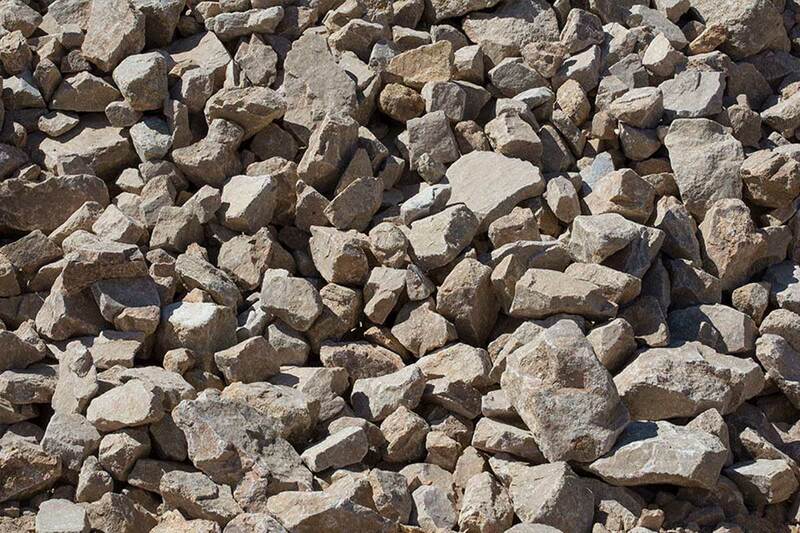 Pattison produces washed and dry manufactured sand to meet our customer's specifications for various construction applications. 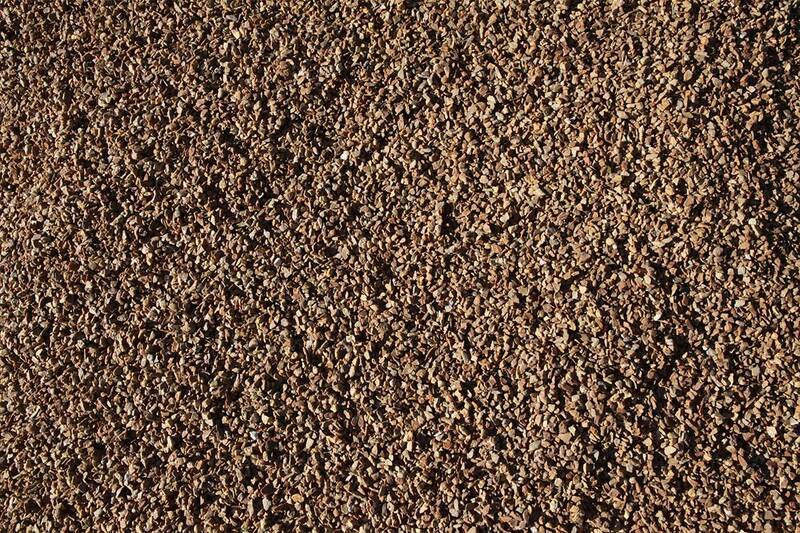 Pattison can produce a variety of hot mix asphalt stone and chip sizes based upon individual customer requirements. 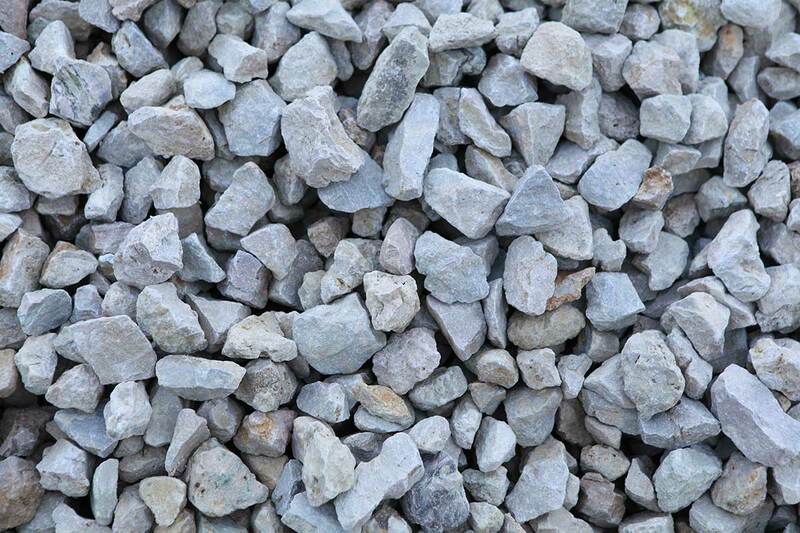 Throughout the year, Pattison produces clean screened bedding stone to specification for utility and pipeline fill construction projects.